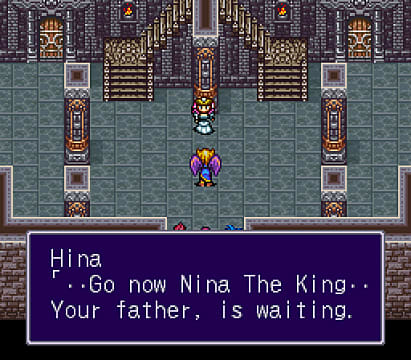 Video game fans have been dealing with the highs and lows of translation and localization since the 1980s. It's a risk built into a hobby that often relies on media translated from one context-sensitive language to a very different one. 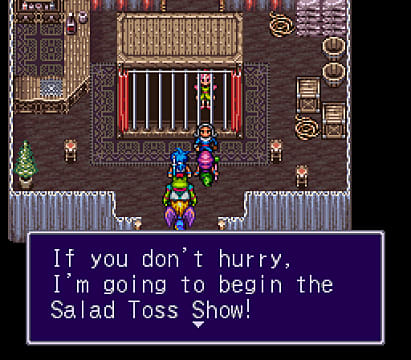 Some of the early examples of translation gaffes have made their way into meme-dom and are among the best-known examples of games gone wrong, games such as Top Wing and Ghosts N' Goblins. As time progressed, one would think these issues would gradually fade away, with more experienced translators and bigger budgets. That, however, didn't happen. Through the 1990s and up to recent years, video games still dealt shoddy translations, rushed schedules, and bad management — even some of the bigger games and studios. 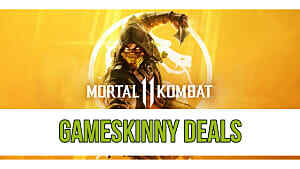 Some of the more egregious errors in these games and franchises are what this list focuses on, examples of games that should have been better from companies that ought to know better. Along the way, we'll touch on the reasons behind the gaffes and explore what, if anything, was done to remedy the problems. Most Final Fantasy games are high quality, well-produced works. 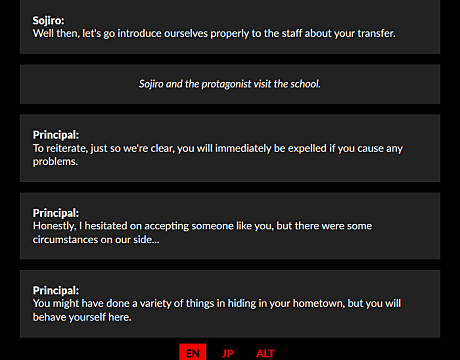 That doesn't mean they are error-free, but for the most part, the base games are well-written with good localization. 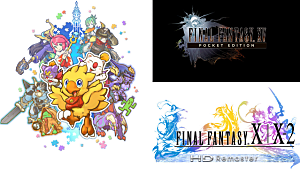 Unfortunately, Square Enix has gained a reputation for not really caring about how those high quality works transfer to other platforms based on their lazy ports and similarly low-effort localizations. 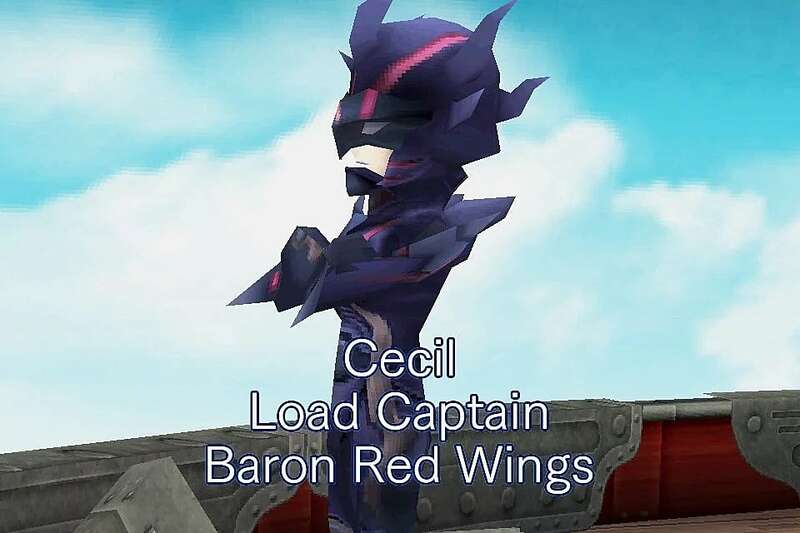 No, the above isn't a screenshot from an alternate Final Fantasy IV universe where the Red Wings were Baron's premiere delivery service with Cecil as their leader. It's the first line of script in the mobile FFIV port. The port was supposed to use the DS version's script, but obviously, something happened along the way. It made its own mistakes, while keeping those of its predecessor. 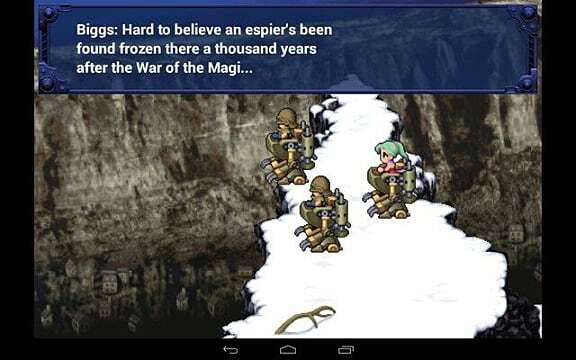 And then there's the mobile port of Final Fantasy VI. 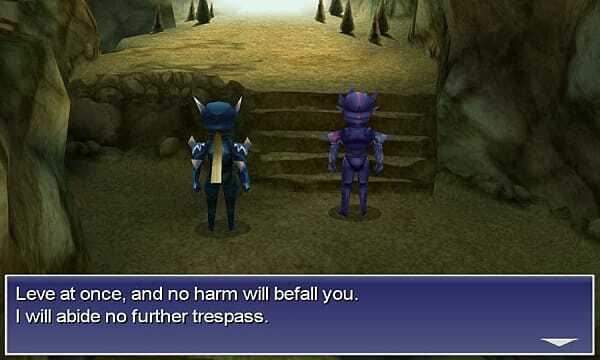 Given how many times "esper" appears in the script, it's baffling how this mistake wasn't caught before the game launched, to say nothing of the awkward phrasing that was left untouched. Still, the script is entirely readable, unlike some other inclusions in this list. The biggest issue is that errors like this are expected with most SE ports, causing one to wonder about the overall attitude of the port teams and the company towards its franchises. However, the original versions are certainly not free from errors. Final Fantasy VII fans will already know this screenshot contains two errors The potentially less obvious one is Aeris's name. 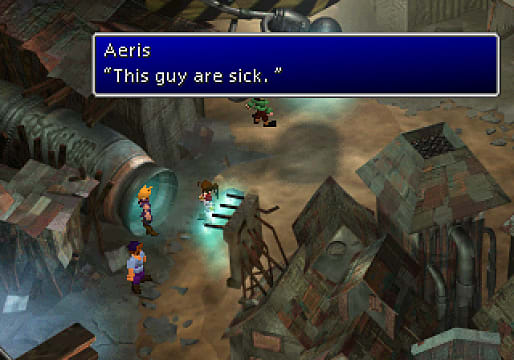 It's actually meant to be Aerith, and that's how it appears in all later mentions in the Final Fantasy universe. 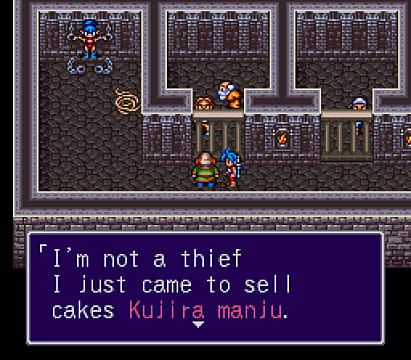 This was a common translation error in the 1990s, when localization teams were apparently not experienced in differentiating between easily misunderstood Japanese characters. Most people know about the "L" and "R" confusion, but "S" and "TH" is another one. There are, of course, other linguistic challenges to overcome as well. 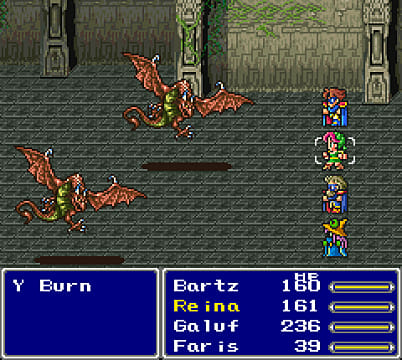 That above is a wyvern in Final Fantasy V.
There's not really any reason other than just "whoops" for this one from Final Fantasy X, though to be fair, it was fixed in the HD remasters. The Ys series is one of gaming's longest-running series, with Ys VIII: Lacrimosa of Dana being the most recent entry. 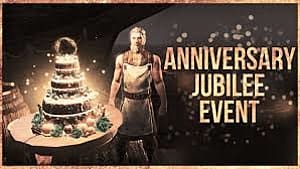 While its action oriented gameplay and immersive worlds haven't changed dramatically over the decades, its publication status in the West certainly has. Most of the early titles after the original two ended up as fan translations, before XSeed began bringing them over as part of its partnership with developer Nihon Falcom (we won't talk about that Konami incident with Ys VI). And then came Nippon Ichi Software America. 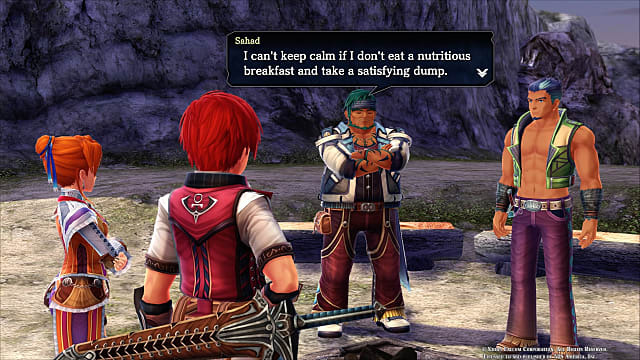 As part of Falcom's attempts to expand its international audience, it gave the publishing license for Ys VIII to NISA, with some initially unforeseen results. This character's bowel habits became a running gag in the original translation, which shouldn't be too surprising since NISA also gave us Esty Dee (STD) as a localization joke (as they did in Atelier Rorona: The Alchemist of Arland). It's okay Reja; most of us don't either. 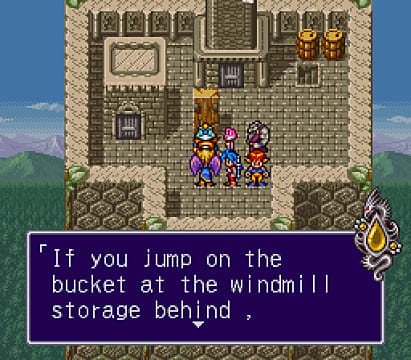 The game was riddled with untranslated text, randomly scattered here and there — a common error in badly handled games from the '90s, but not something one would expect from modern games. It's certainly not in keeping with what fans expected, which made it stand out all the more. Lines like this are common as well, making certain narrative segments and even dialogue a sort of guessing game. But that's not the worst thing. 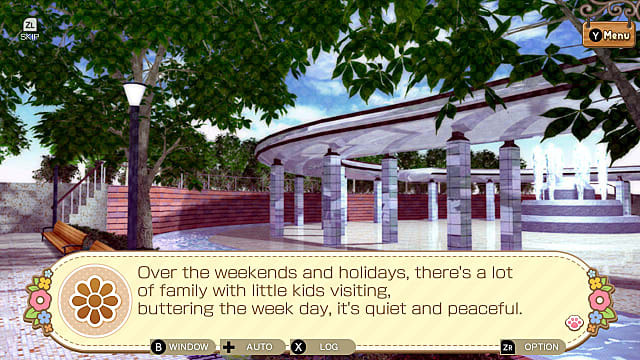 The game originally had a passable English translation, especially for most main segments and place names. 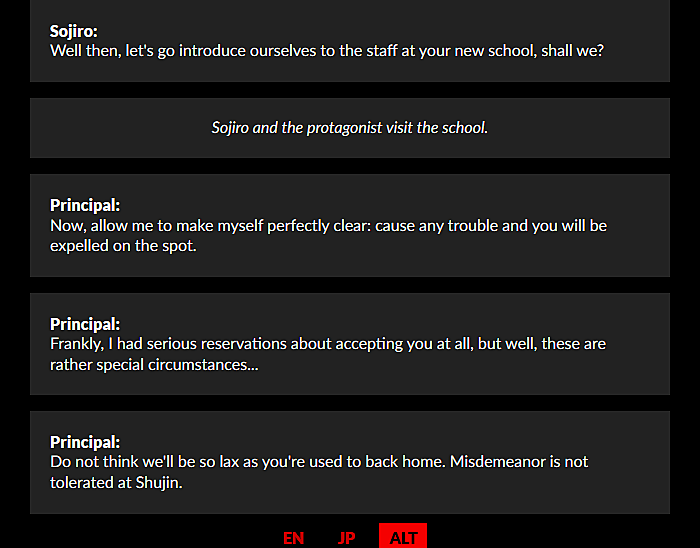 Why NISA re-translated isn't clear, particularly when the re-translation was as it was. 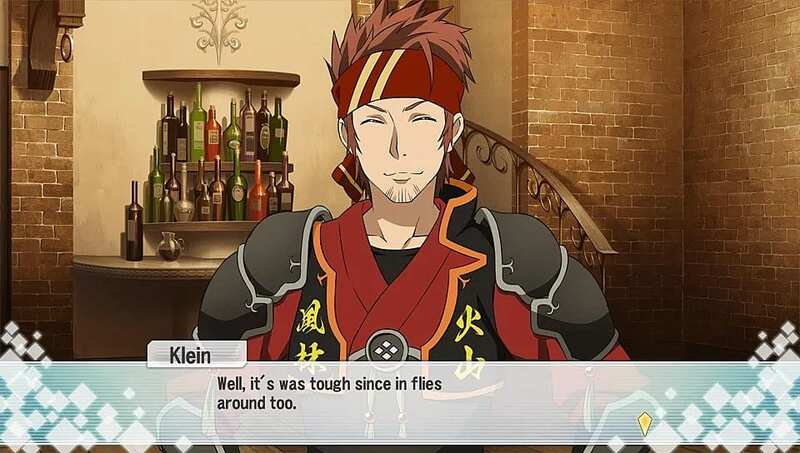 Fortunately, NISA publicly recognized its errors and re-re-translated the script, providing a much better experience all 'round and apparently earning Falcom's trust enough to warrant being given its next big overseas project, The Legend of Heroes: Trails of Cold Steel III. 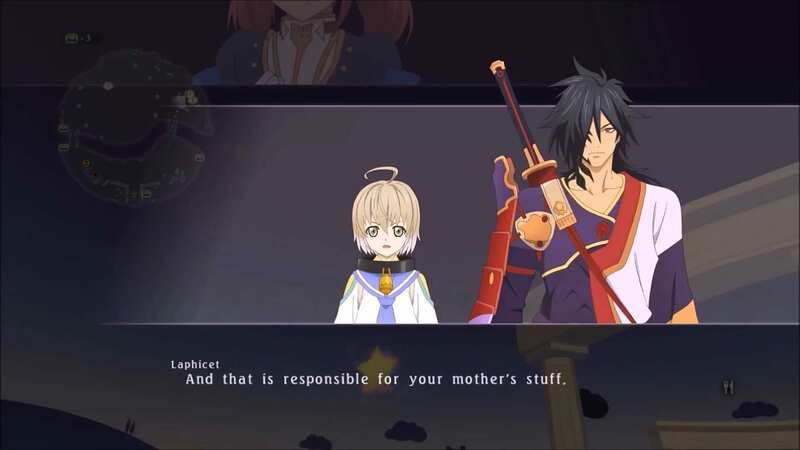 Bandai Namco's Tales of... series is known for its endearing characters, interesting plots, and snappy dialogue. However, not all entries are created equally. Not all the errors are quite as confusing as this one, though. But the biggest issue with the numerous gaffes towards the end of the game is that most of them end up completely unintelligible, like these next two. 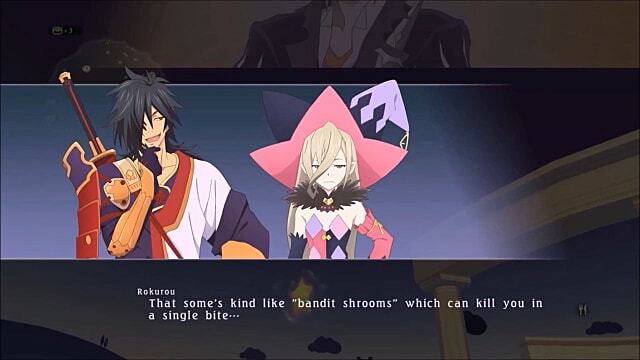 Bandit shrooms don't even exist in the game. It's worth noting the voiced lines don't always match with the written dialogue, though. 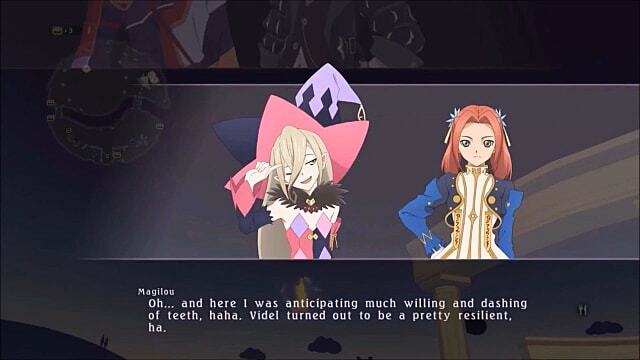 This fact leads some to suspect that perhaps what happened with Berseria was a sudden change in script or direction near the end of production that didn't make it to the localization department and was just crammed in at the last minute. Either way, these kinds of issues aren't restricted to modern titles. Clyde Mandellin with Legends of Localization noticed this interesting mistake in Tales of the Abyss that's rather easy to overlook. 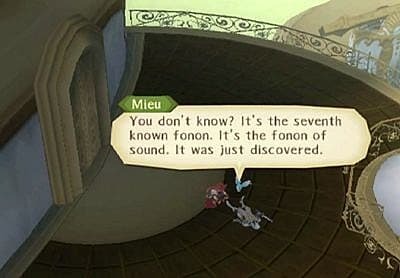 In between all the talk of fonons and fomicry in the early part of the game, it's easy to forget that the seventh fonon was known about for a long, long time. After all, how could Tear be a practicing Seventh Fonist if it was only just discovered? The error here comes from a loose translation of the original Japanese, which only said it was the most recently discovered, which doesn't give any kind of time reference. Then there was the official English translation of Tales of Phantasia, with this interesting little nugget. 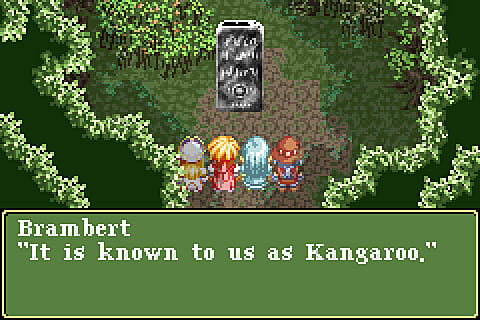 The original line was Ragnarok, but Mandelin says older versions of Microsoft Word didn't include Ragnarok in the dictionary and only offered Kangaroo with a capital K as the first recommended choice. This one was a careless spell check error that somehow managed to make it through to publication. Why the editors of a fantasy game script thought spell check could be relied on anyway is another matter. 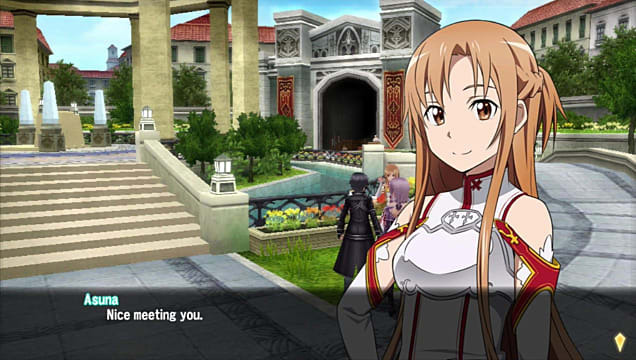 Sword Art Online is a popular transmedia franchise, spanning manga, anime, and video games. In most cases, SOA in all of its forms tells a compelling story with likeable characters, and it's garnered a decent-sized following in the West. We even ranked Sword Art Online: Hollow Realization as one of 2017's best anime franchise games. Its sequel, Sword Art Online: Hollow Fragment had a very, very rough start in the West, though. Like a handful of other Japanese games released in Asia before the West, it initially had an Asian release with an English language option. But that translation was bad. In fact, bad doesn't even begin to cover it. Japan has its share of race problems, but this wasn't an instance of blatant insensitivity. This is just referring to Kirito, the man wearing black. Though, I don't think he was sexually harassing anyone. This isn't exactly what you'd expect to find as a subject line in a hero's inbox. Fear not, though — it's just monster extermination, SAO Asian translation-style. The translation was also just plain lazy. 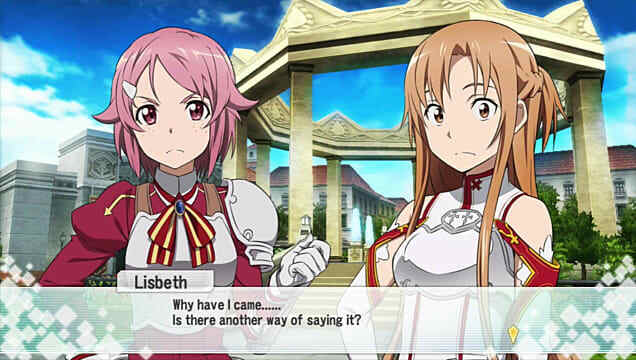 SAO games stray into racy territory now and again, but , this isn't a reference to one of those adult visual novel scenes. This is just bad translation of a symbol with a wide variety of meanings, most of which relate to war, exploration, and things like that. 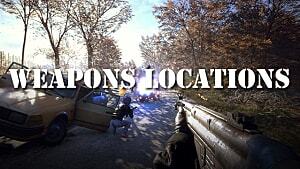 Fans who played the version that existed prior to the improved translation patch saw lots of references to penetration throughout the game, in some unusual contexts as well. Some of the (many) instances do make me wonder whether the translator had a slight idea of what they were saying and tried to just make a joke out of it. This wasn't the only instance of single-minded determination to stick to one translation regardless of context either. A standard Japanese greeting is yoroshiku, or the full version, yoroshiku onegaishimasu. It can mean a variety of things, from "nice to meet you," to "let's get along" or "let's work together," among other potential definitions. It's useful when you first meet someone, of course. 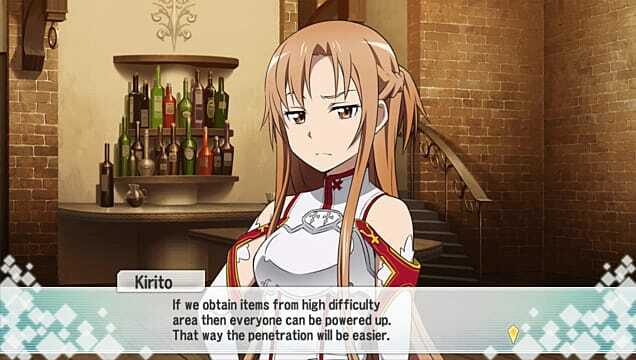 But Asuna and other characters would say this every time Kirito chose them to accompany him on a penetration — er, that is, an exploration trip. There are countless other instances of unclear or ridiculous phrasing as well. This being one good example. 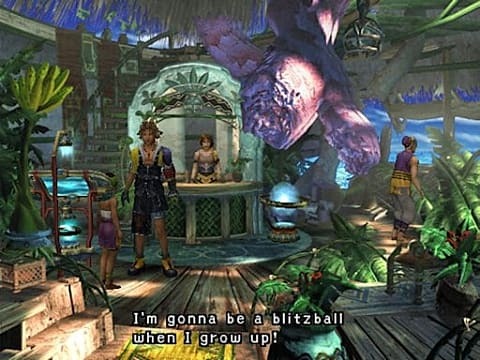 Bandai Namco isn't known for always making the best decisions, but it's odd how an established company ended up using a very evidently poorly trained translator for the original English version. One of my favorite things about being underground is seeing the sky. 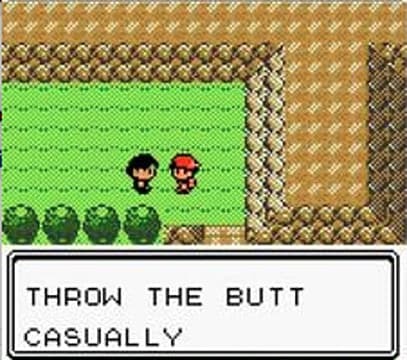 Pokemon Vietnamese Crystal has been a thing on the internet for many years, and it's practically a meme generator. The game has a strange history. 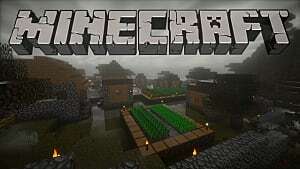 It started as a Chinese translation of the Japanese script, but despite being considered a Vietnamese version, the game is pretty much entirely in English. 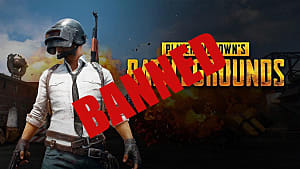 Players are greeted with this. For some reason, the translator was a bit free with referring to Pokemon as Elf and as Monster, depending on the context, though there didn't seem to be much of a guiding reason behind which scenario got which reference. Either way, there's not much of a link between professor or scholar and monster. Some of the text is comprehensible, and you can get an idea of how it went from the original meaning to the slightly garbled one. Friend makes sense, since Pokemon are often referred to as friend in the script. Store... eh. 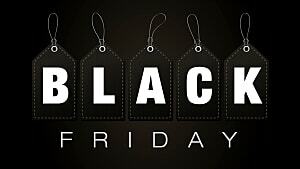 Center and shop are close, but that's starting to stretch it (especially when everything in there is free). And then you get ones like this, from the next script point. It's easy to pick up on the fact that "grasp" is used for catch, but basin? This early conversation shortly after the rival makes an appearance is unique, but not actually instructive. 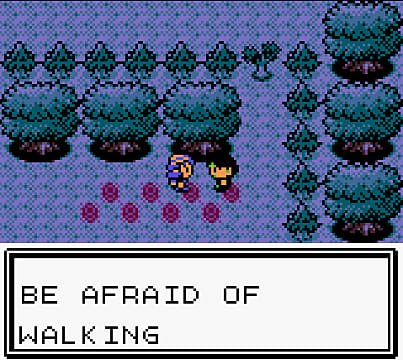 This one doesn't seem to be very clear either, until you realize he's talking about Mr. Pokemon. Apart from the phrasing, it makes sense. I don't know what the original script says, but I imagine it's something referring to Mr. Pokemon as an older man, hence "Grandfather." But then you get this again. 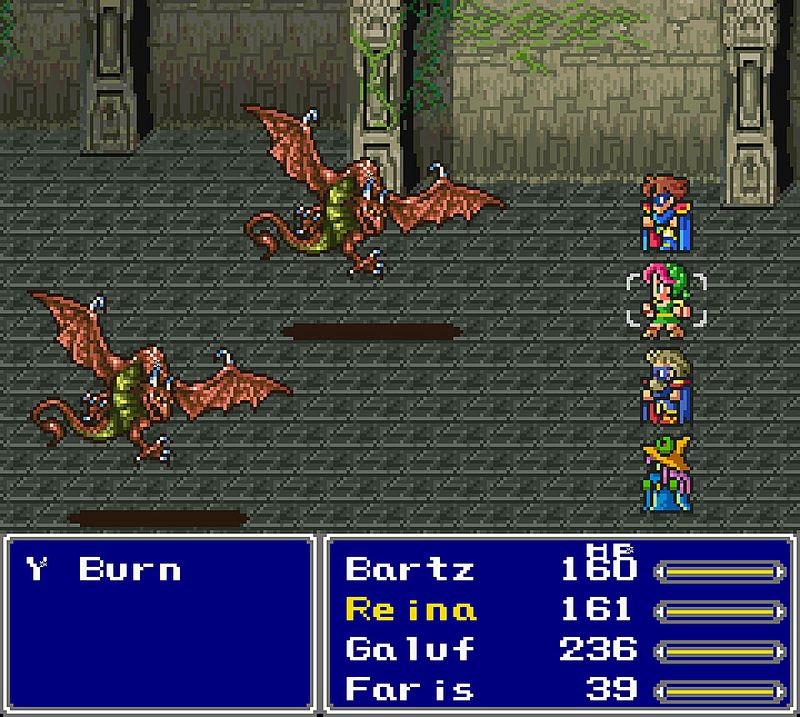 The battle system is its own set of special. 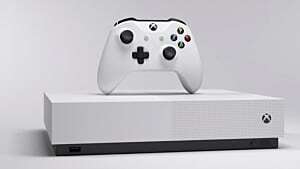 The theory goes that perhaps there was an indexing error that threw descriptions and translations off, since some are correct, just out of place. Other issues involved transliterating Japanese grammatical particles that weren't intended to be spoken or read. But it doesn't explain everything about it or the naming conventions. 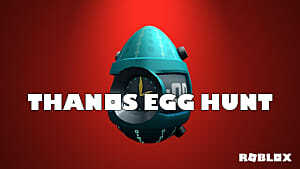 It certainly doesn't explain the unique way of obtaining items, where the game throws the F-bomb your way every time you place an item in the bag. Most of the game is almost impossible to understand. If you're interested, you can check out the original Let's Play that sparked the phenomenon. 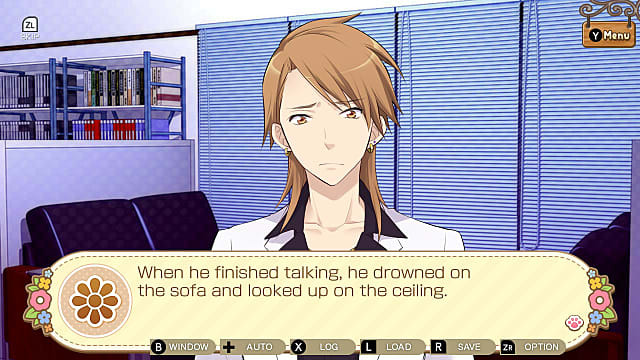 The Switch has taken over the Vita's place as supreme host of otome games. 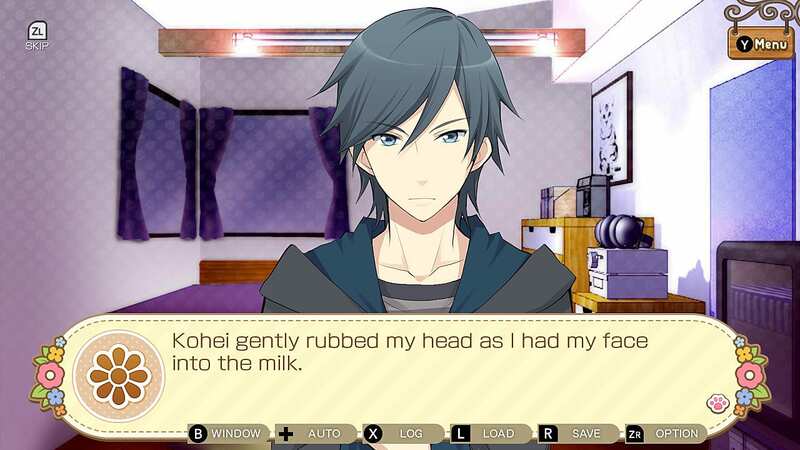 The eShop is flooded with romance games, most of which are geared towards female audiences, and many of which have rather low production values. Kitty Love takes the crown for one of the worst translations, though. 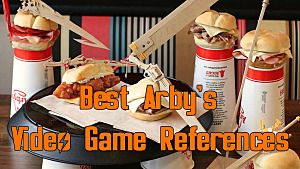 It's the usual quirky premise for one of these games. 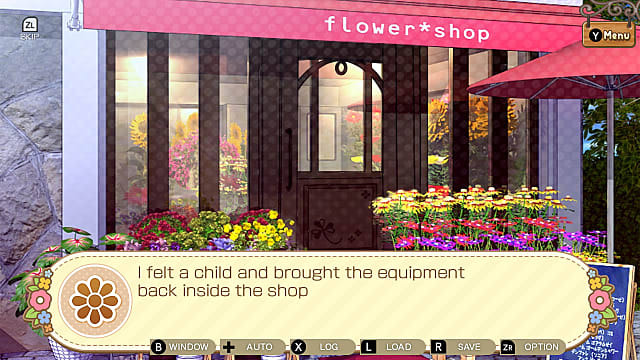 The protagonist works at a flower shop by day and turns into a cat by night, because why not. As is a growing trend with eShop games, the game's end result is less than stellar, with apparently very little in the way of quality control either by the developer or Nintendo's alleged curation process. Some of the errors here aren't quite Hollow Fragment bad, but they do range from the mild to the completely unintelligible, up to the "how could you think this was okay?" Many of the scenarios just take a bit of figuring out to understand. That isn't one of them, though. 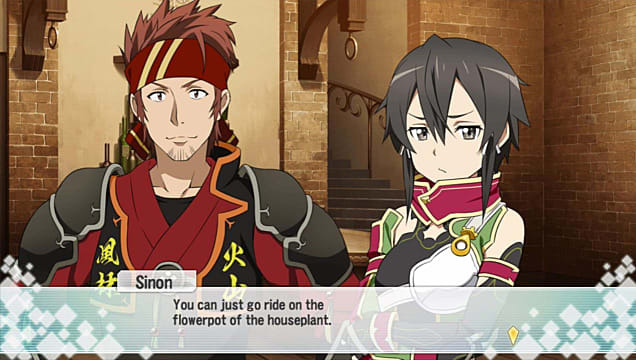 Okay, so maybe it is on par with Hollow Fragment. Slapdash niche games riddled with errors aren't exactly new, but there are a couple of things that make Kitty Love stand out as particularly noteworthy. 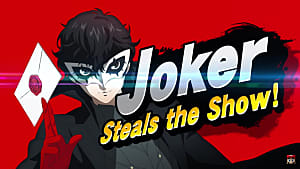 The first is the fact that it exists at all on the Switch eShop. 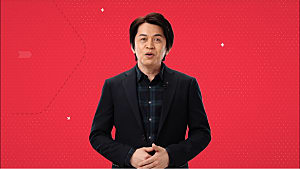 Nintendo claimed from the eShop's early days that it would be akin to a curated platform, and not every pitch, even from well-known developers, would be accepted. Fast forward two short years, and it seems that policy has quietly been abandoned. What's more, unlike some games, including Hollow Fragment, Kitty Love continues to exist in this form — no patches, no changes, no discounts. Whether the amusing dialogue is worth the price of admission is for you to decide. Including Persona 5 on this list might be controversial. 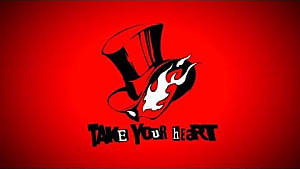 However, there's no denying that good though the game undoubtedly is, it falls far short of Atlus's standards in localization and what fans have come to expect from the company. 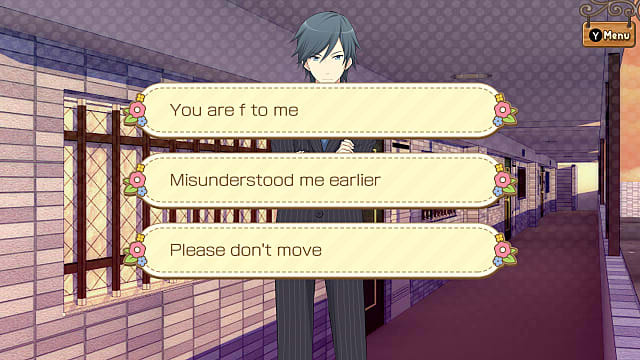 That departure from the high-quality norm is a bigger gaffe than any translation awkwardness in the game. 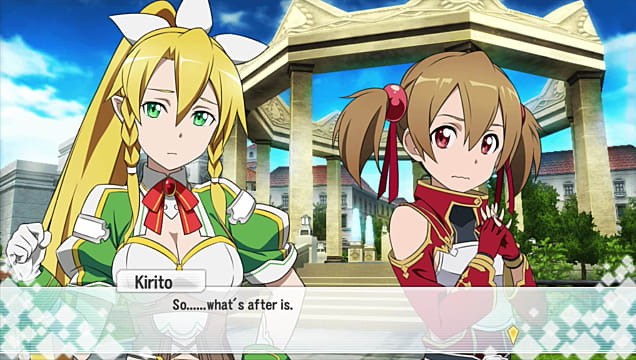 Fortunately, for the most part, the game's dialogue quirks don't come anywhere near Kitty Love and Hollow Fragment levels of bad. You do have to pause for a moment and consider what's being said from time to time, though. 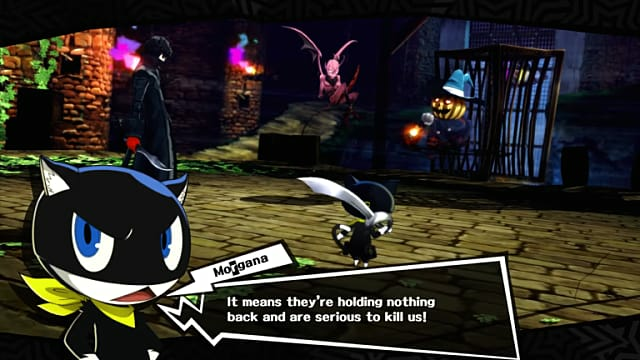 Morgana is pretty quirky to begin with, so at first glance, this seems like just another manifestation of that personality. But the sentence doesn't technically make sense. "seriously trying to kill us" maybe or "serious about killing us," but serious to kill us is what you'd expect from an inexperienced translator or an early ESL student. His revision is a lot more like what fans got in Persona 4 and much more in keeping with the character doing the speaking as well. One would expect a high school principle to say something like "misdemeanor is not tolerated..." as opposed to "you will behave yourself," which is better suited to an elementary school setting. There are other signs of carelessness too. 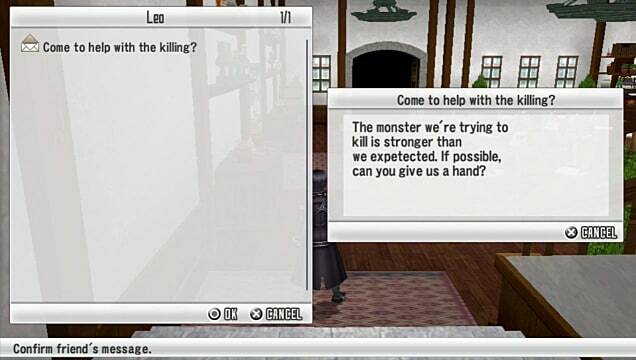 Persona games rely heavily on good dialogue to push the story forward and keep players interested. These issues are hardly game breaking, but they do break the immersion, which makes it difficult to remain invested. What lies behind the issue is a mystery. It's possible some elements of localization were a rushed job, since the game was delayed to begin with. But it's equally possible it was simply oversight. 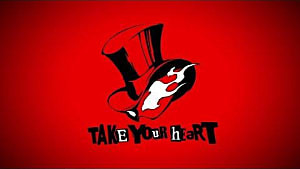 Yu Namba, senior project manager at Atlus and responsible for a good deal of Persona games' localization processes, once said he couldn't account for everything that happened, but tried to make sure the core narrative was coherent and clear. 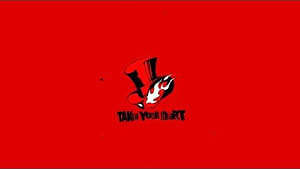 Other things could slip through the cracks, as they apparently did for P5. 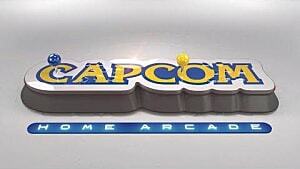 Fans love to hate Capcom. Sometimes, it seems unfair. 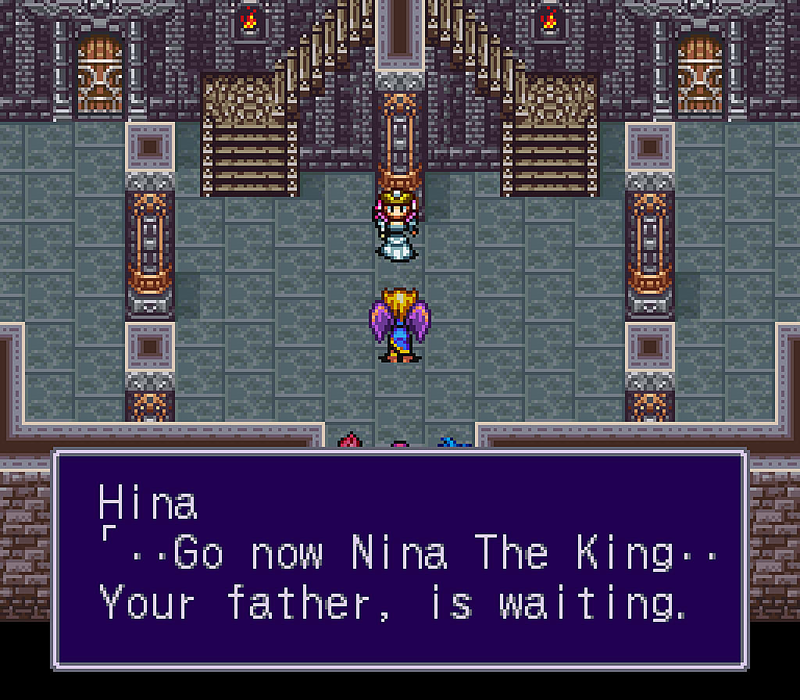 Other times, like when you remember Breath of Fire II, then it's completely understandable, and you just step back and let things go. Oh, if only the above picture had been true. 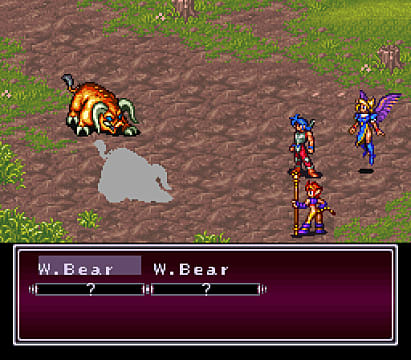 The early BoF games had an interesting history. 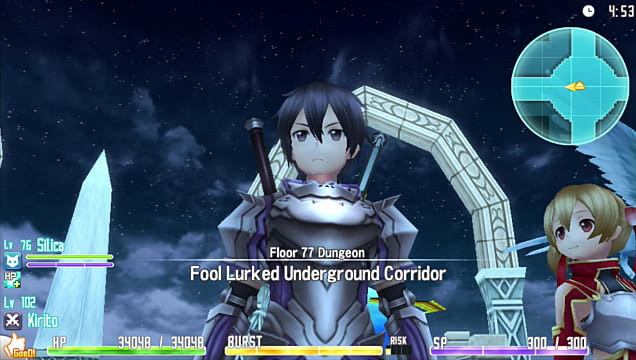 Squaresoft handled the first one's localization and publishing. It had some problems, sure. The dialogue and mechanics were rough around the edges but there's still enjoyment to be had with it. You would think of the BoF games, the first would have all the terrible issues, that Square would have taken the opportunity to sabotage a potential rival creeping in on its RPG monopoly. Or perhaps someone at Square could tell that left to its own devices, Capcom would do that quite nicely on its own. 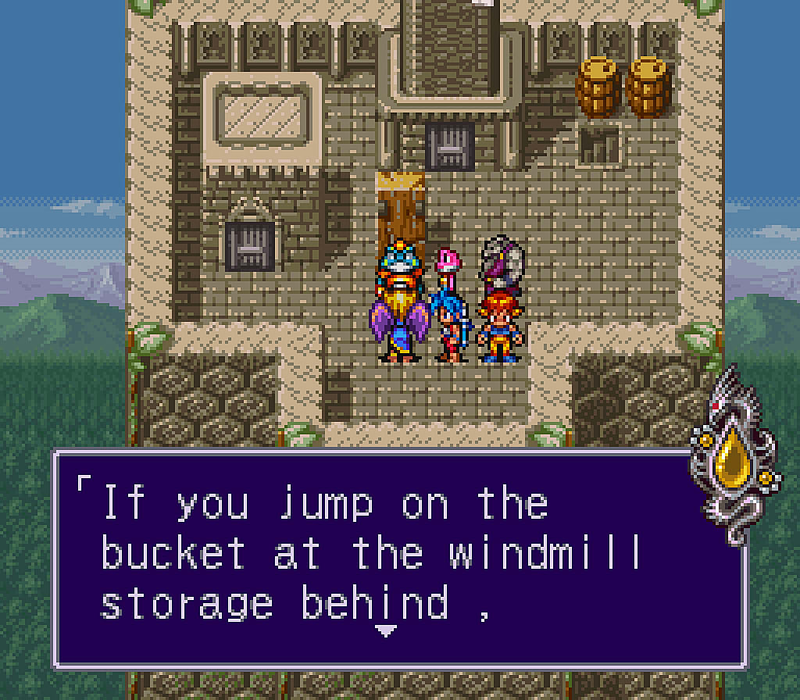 Breath of Fire II's translation and localization are full of ludicrous descriptions and sound effects and unclear dialogue. It's a showing on par with gems from the '80s like "all your base are belong to us" and Castlevania II. There are some classic signs of bad, careless translation as well, where the untranslated text is left in alongside the translated script, or even worse, the writer just added a transliteration, which isn't, y'know... actually a translation. 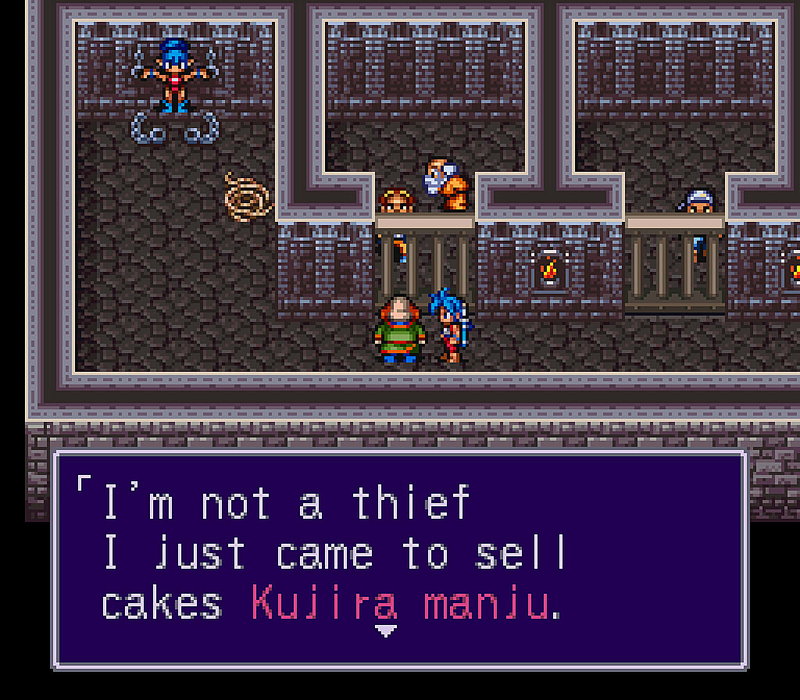 Manju are Japanese buns, so this particular instance is one of those cases where you forget where the writer forgets to delete what they chose not to use. Note the transliteration was highlighted as the key point, though. Other errors are less in keeping with the context. 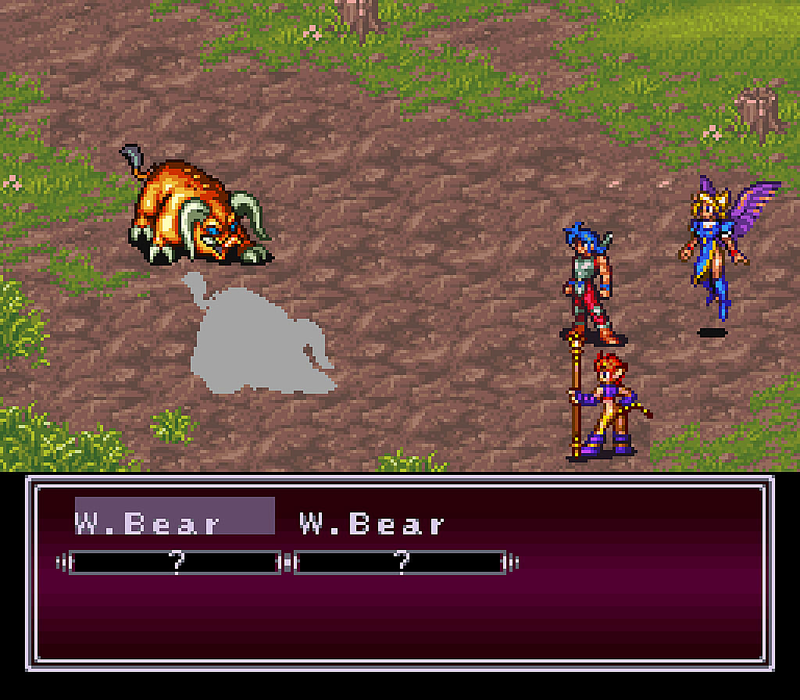 I'm not sure about you, but I see what could possibly be a boar — no bears, though. It's amazing how punctuation can be so significant. Some bizarre uses of periods in here, except where a period is actually needed. At first glance, there doesn't appear to be anything wrong with these two. 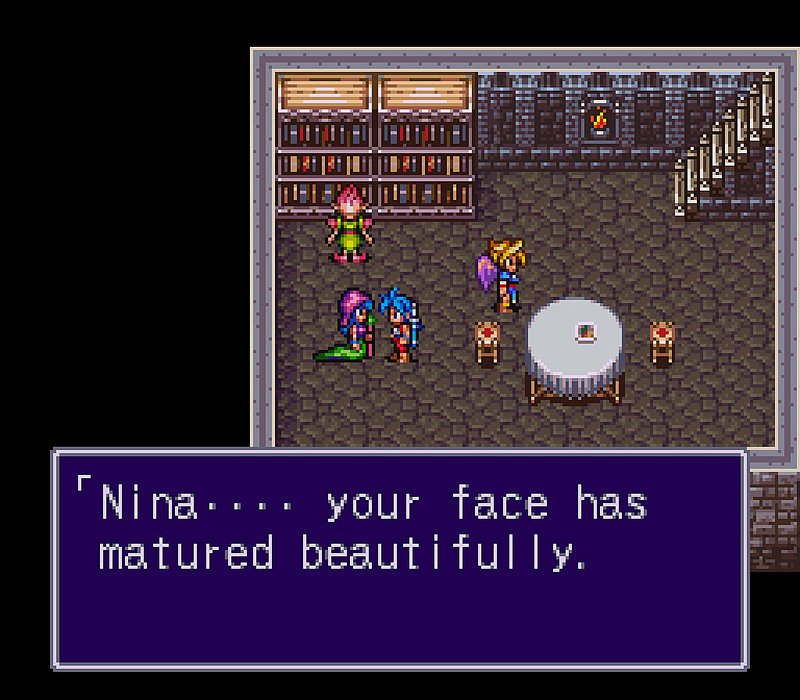 It's just a nice, normal observation from a character who obviously hasn't seen Nina for a while. Except, she isn't seeing Nina now either. This isn't a case where the party members all fold into the leader. The girl with the wings near the table? 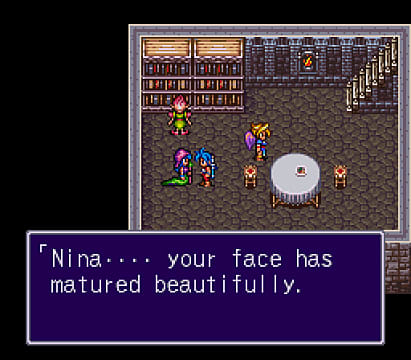 That's Nina. This woman just told Ryu he's not a little girl anymore, and I can only imagine how surprised he must have been to learn that. 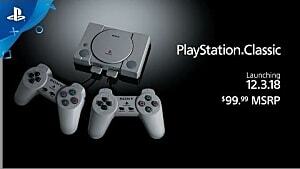 If these things had remained a relic of the '90s BoF II, that would be a different story. But two different re-releases later — first on the Game Boy Advance and then on the Virtual Console — and Capcom still believed this translation was worth keeping. 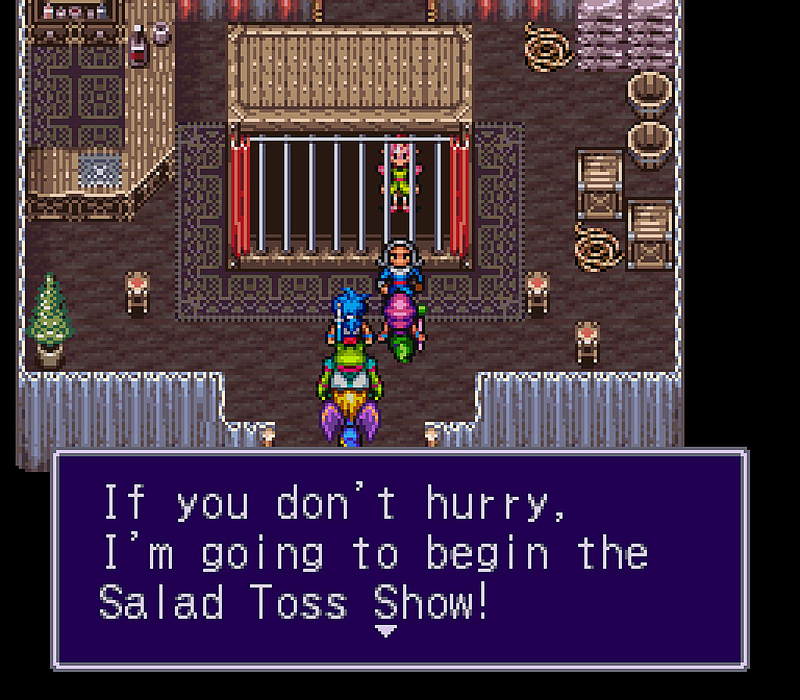 Modern games aren't free from the plague of bad translation, sadly, but their shortcomings certainly do provide an amusing way to pass the time. Whether it's Capcom's carelessness in the '90s, Atlus's rushed schedule from a few years back, or the flood of cheap titles inundating digital platforms, it seems like bad translations are simply a universal factor of gaming life. 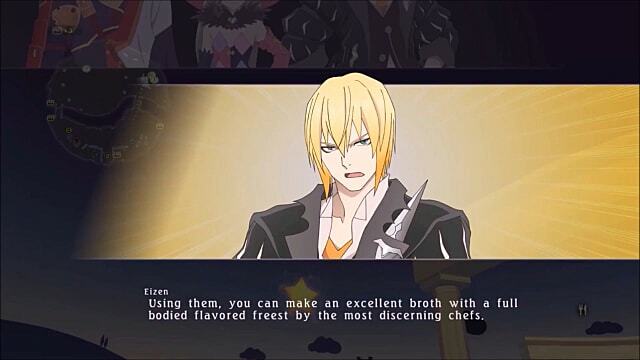 Got any examples of terrible game translations? Share yours in the comments!